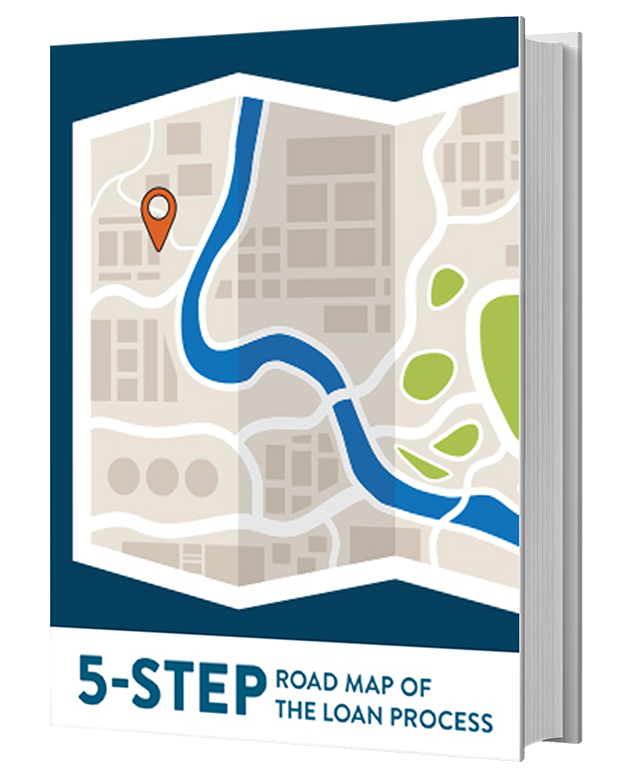 When you’ve made the decision to buy a home, you may be wondering exactly where to start. 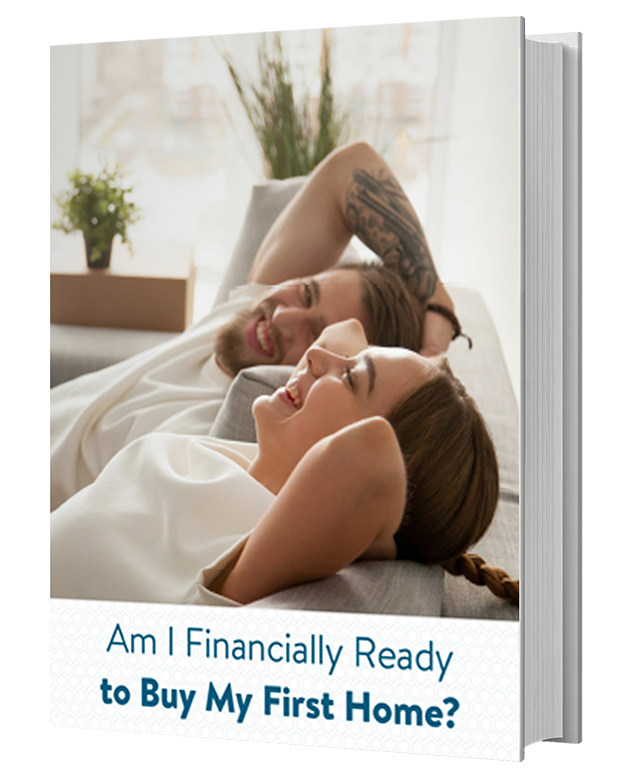 Before you start checking listings, spending all weekend tracking down the next open house, or picking out your favorite paint colors, you will want to make sure you are financially ready. That way, when you do find that perfect place to call home, there will be nothing standing between you and your (pre-approved) offer. Follow these seven tips and you will be prepared to buy your first home. 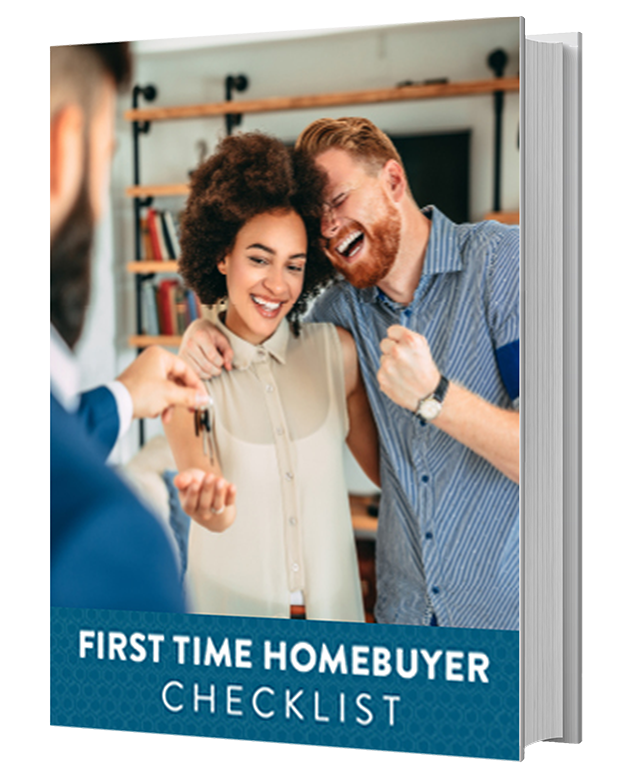 Before you go to a single open house, or start shopping for a real estate agent, your homebuying journey should begin with lender pre-approval. When you get pre-approved, you will know in advance how much home you can afford, and what price range to shop in. And when you are ready to make an offer on a home, a pre-approval letter will help your offer stand out in a competitive market. What’s the difference between getting pre-qualified versus pre-approved with a lender? Pre-qualified: Getting pre-qualified is an informal process where you consult with a mortgage loan advisor and provide basic information about your financial picture, including your income, assets, and debts. Based on this information, your mortgage advisor can give you a general estimate of how much mortgage you can afford. Pre-approved: This is the time to get in the know, and get pre-approved for a mortgage. In this step, you will fill out an actual mortgage loan application, and the lender verifies the information you have provided, which includes checking your credit. When you are pre-approved, a lender will provide you with a conditional commitment in writing for a specific loan amount. You will know the exact loan amount you qualify for, what your monthly payment will look like, and how much taxes and insurance will be. With a pre-approval, the loan process will be smoother and your offer will be stronger, giving you an advantage when you find your perfect home. When you present a pre-approval letter along with your offer on a home, the seller will know that you have been fully qualified for a mortgage, and that you can afford the offer you have made. If you get pre-qualified with our Keys on Time program, you can let the Seller know that you can close within 18 days or less. This gives you a distinct advantage over any other offer made without a pre-approval. Do you know your score? Your credit score will be used to determine what loan program and interest rate you qualify for. A credit score over 720 is considered good credit, and a credit score between 750 - 800 is considered excellent credit. What if your credit score is less than 720? A credit score of 600 or higher can still qualify you for a home loan, but it may come at different terms than if you had a score of 720 or higher. Good and excellent credit can often get you better loan terms, but that doesn’t mean you can’t qualify for a loan with a lower score. Your loan advisor can help you explore all of the options available for you with your current credit score. You can request a free credit report from all three of the major reporting credit bureaus (TransUnion, Equifax, and Experian) once every 12 months. Feeling like you have room for improvement? Simple ways to improve your credit can include making payments on time, paying off debt, not applying for new credit, and disputing any errors found on your credit report. Did you know? When you pay off a debt, closing the account won’t necessarily improve your score. When you close a credit account, you shorten your overall length of credit history, which could actually lower your score. If you have had the account for a while, and have a history of good payments on it, keep it open -- even after you have paid it off. There are many different mortgage loan programs available, with different qualifying guidelines and different interest rates. It’s important to know your mortgage loan options, because the terms of your loan can ultimately determine how much mortgage you can afford. Fixed Rate Mortgages - A fixed interest rate offers a stable monthly interest rate and payment over the life of the loan. There are no surprises, and you can select from various loan terms to fit your financial goals. The financial stability of a fixed loan comes at a price, however. Fixed rate mortgages tend to come at higher rates compared to adjustable rate mortgages. Adjustable Rate Mortgages - An adjustable rate mortgage offers a low introductory interest rate that is fixed for a short period (generally five to ten years). After this period, the interest rate can adjust up or down depending on the financial index it is attached to. The low introductory period of an ARM is typically attractive to buyers with short-term goals for their homes, such as selling or refinancing before the introductory period is over, or buyers who want to qualify for larger loan amounts. Choosing the right loan program is essential for your next tip: calculating how much mortgage you can afford. When you team up with an experienced mortgage loan advisor to get pre-approved and compare loan programs, you can find out the specific loan amount that you qualify for. And that means you know how much house to shop for. Knowing what your price range is before you shop will eliminate any surprises while you consider your housing options. Let’s say you have your heart set on purchasing in a highly desirable neighborhood. If you don’t know how much home you can afford, you could fall in love with a home that is outside the limits of what you can get qualified for. If you know how much you can afford, your mortgage advisor and real estate professional can help you explore other options. You may find that an ARM or other loan program gives you a low enough interest rate to purchase a condo or townhome in the area that you want to live in, afterall. If you aren’t ready to sit down with a loan advisor to calculate how much home you can afford, you can use a mortgage loan calculator. 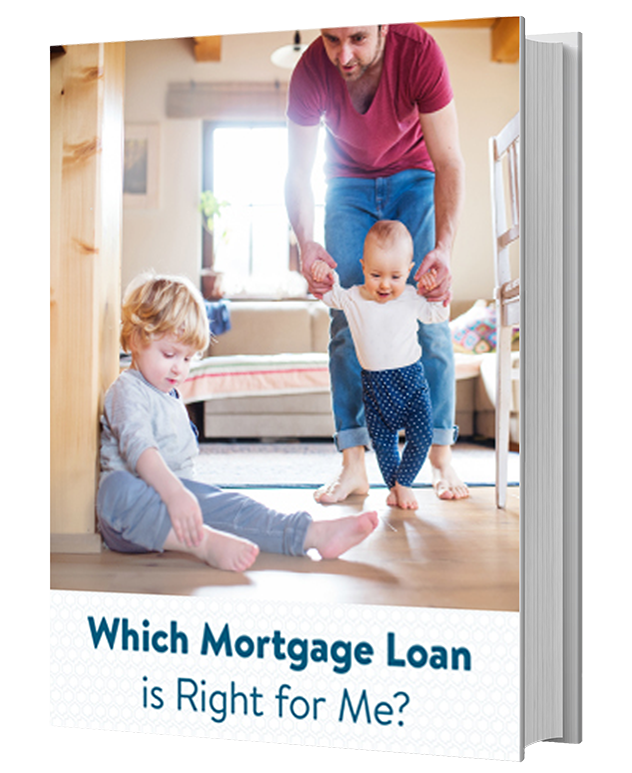 This is a good exploratory tool to help you compare loan programs and terms to get an estimate of how much mortgage you can afford if you aren’t quite ready to get pre-approved and start shopping just yet. How much cash do you have to save for a down payment when you want to buy a home? There are many solutions available for home buyers who may not have that much cash on hand. For buyers who want to use gift funds for their down payment, American Pacific Mortgage offers a variety of loan programs that will allow the use of gift funds. If you don’t have access to gift funds, there are some loan programs that offer low-down payment (e.g. 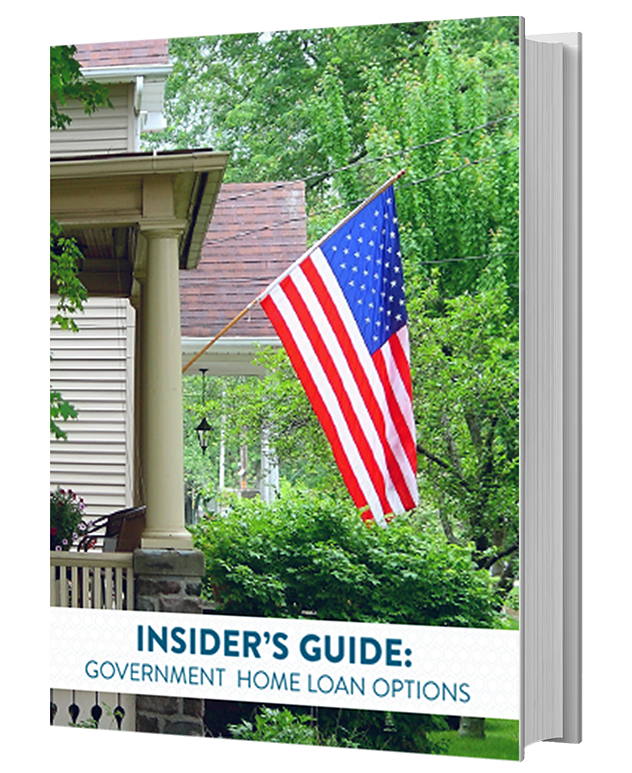 FHA loans) and even zero-down payment options (e.g. 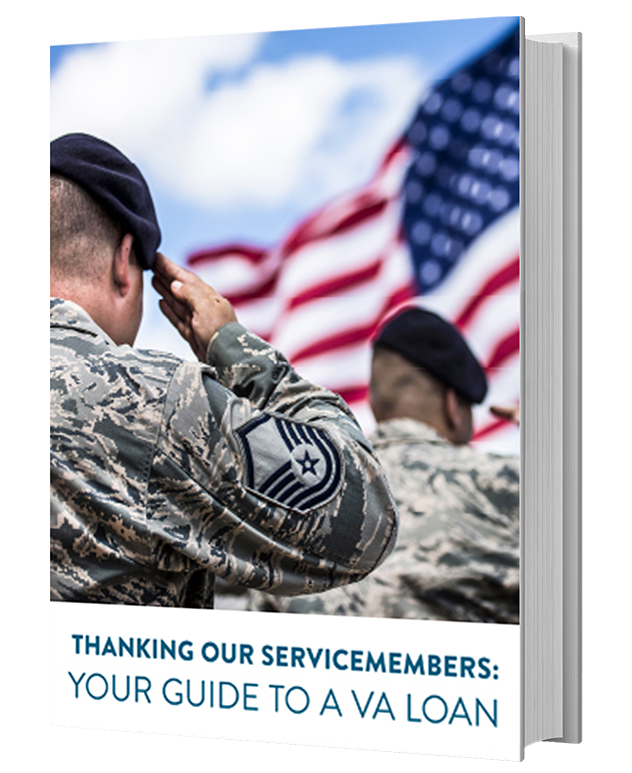 VA or USDA loans) for qualified buyers. Your mortgage advisor can walk you through all of the options for down payment assistance if you need it. If you do take advantage of one of the many down payment assistance solutions available for buyers, you may have to purchase Private Mortgage Insurance (PMI). PMI is generally required for buyers who put down less downpayment on a home, and that may be included with your closing costs and come with an additional monthly premium. Closing costs are due at the end of your home buying transaction, and generally range from 2% - 5% of the total cost of the home. Closing costs include title and escrow fees, recording fees, the costs of appraisals and pest reports, loan originating and underwriting fees, and initial interest. These costs could also include PMI for lower down payments. Your loan professional will provide you with a Loan Estimate of your total closing costs when you apply for a home loan, and you will get a final Closing Disclosure on these costs before your loan closes. For buyers who are a little short on cash for closing costs, your mortgage loan advisor can help you explore the solutions available to you. Some loan programs, down payment assistance programs, or grants may offer funds that can be used for closing costs for qualified borrowers. Once you begin the loan process, avoid making changes that could affect your job, income, or credit. Lenders approve your loan amount based on factors such as your income, assets, debts, and credit score at the time your loan application is submitted to Underwriting. Before your loan closes, your lender will verify that these factors are still in place. If you change jobs, become self-employed, make a large purchase, or open a new credit line, you may have to get re-qualified and start the process all over. 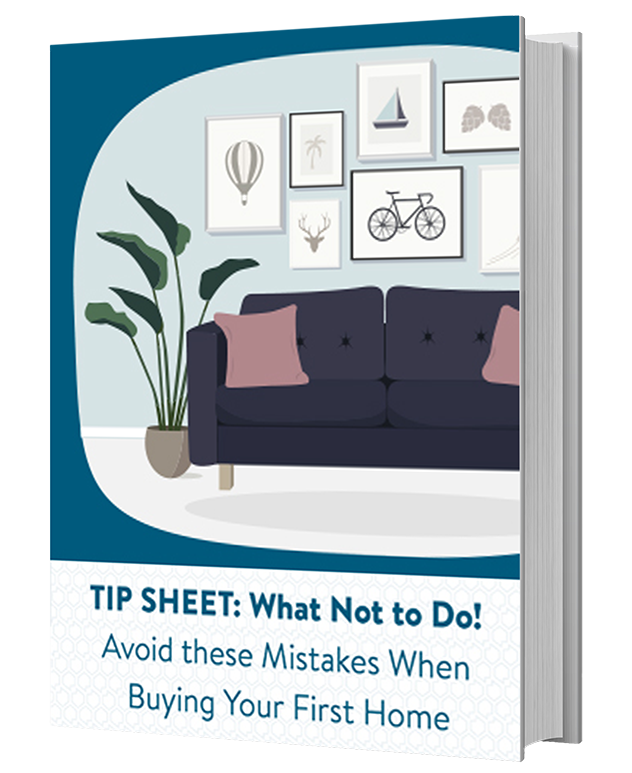 Wait until your loan has been approved and the home is officially yours before you start shopping for new furniture to put inside it, or the boat to fill that RV parking spot in your new yard. 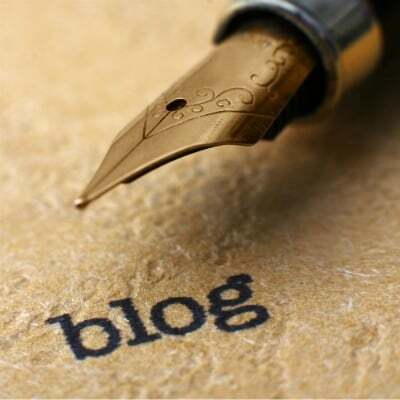 Follow these tips and you will be in the perfect place to start shopping for your dream home. Buying your first home can feel daunting and complicated, but it doesn’t have to be. Partner with an experienced home loan advisor who can help you understand the process so you make the right moves along the way.